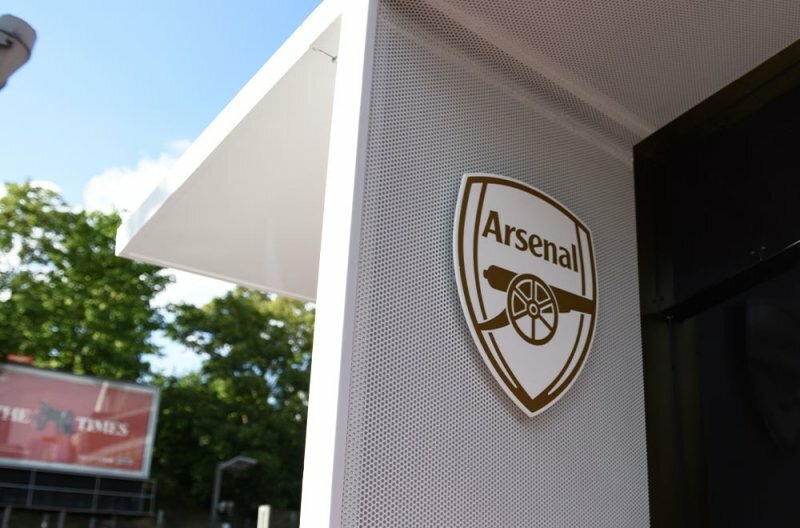 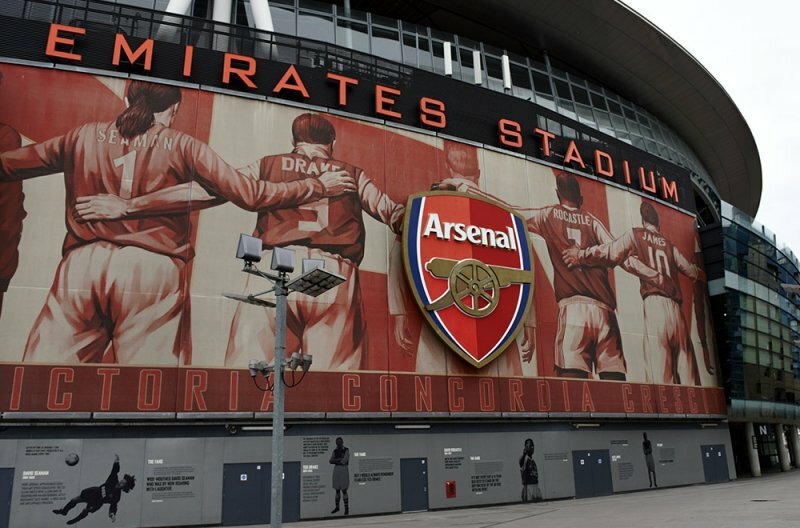 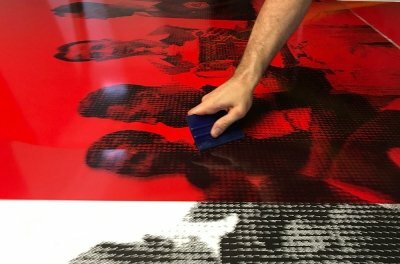 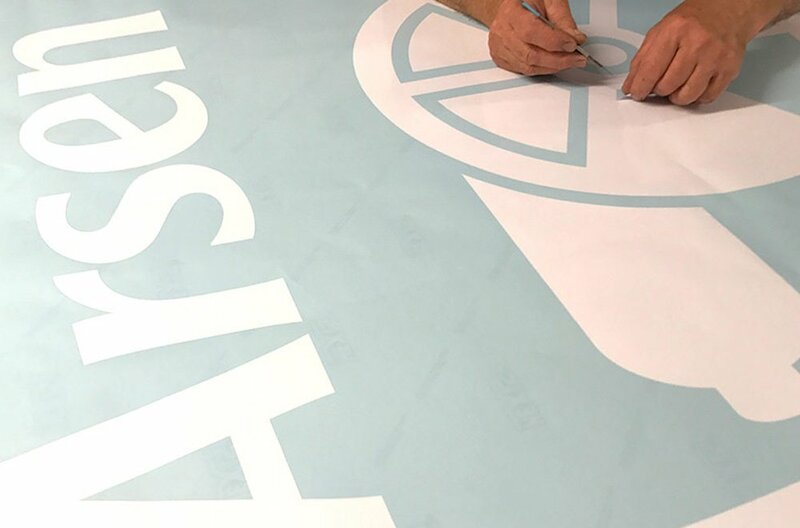 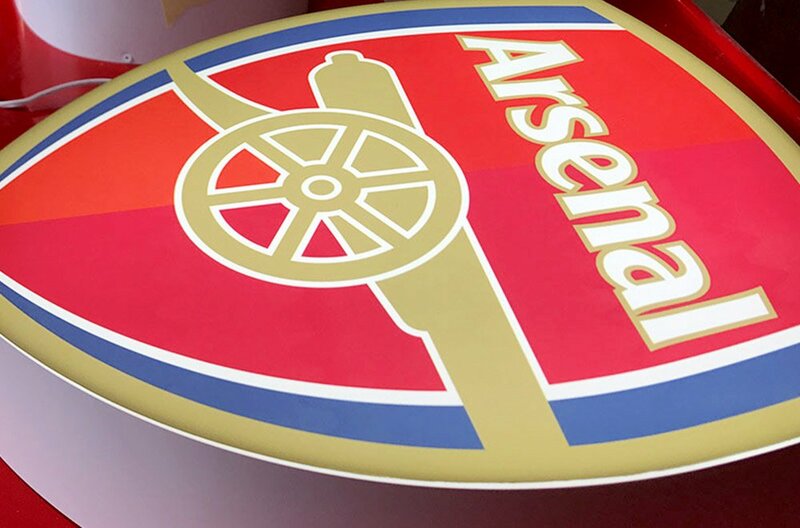 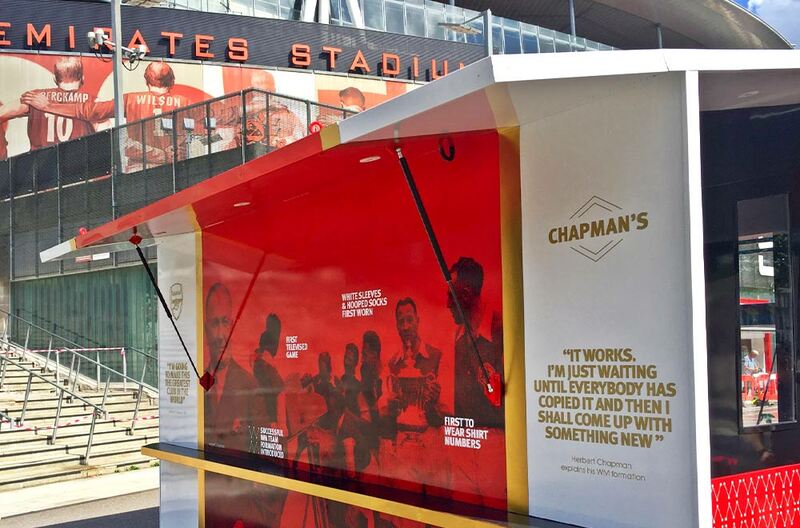 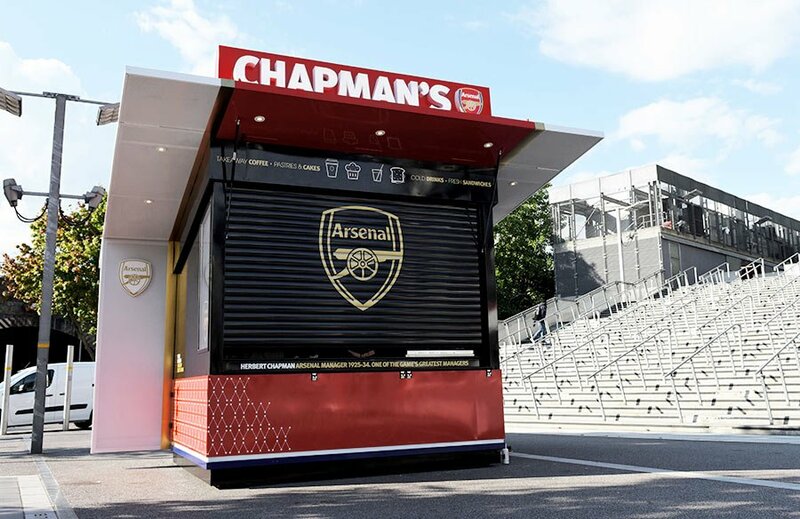 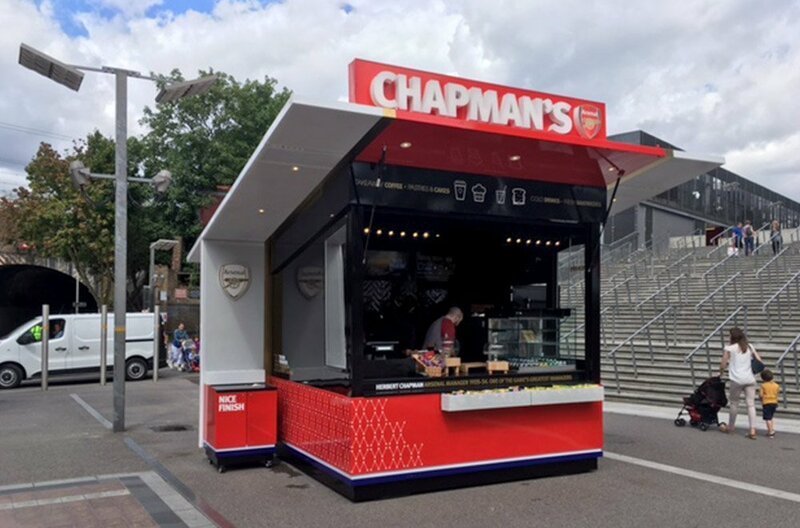 An exciting project to build a unique catering kiosk for use at the Emirates Stadium home to Arsenal Football Club. 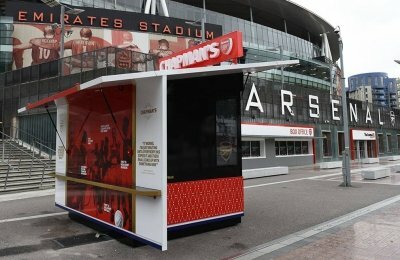 We were asked to turn a computer generated concept in to a reality for our clients. 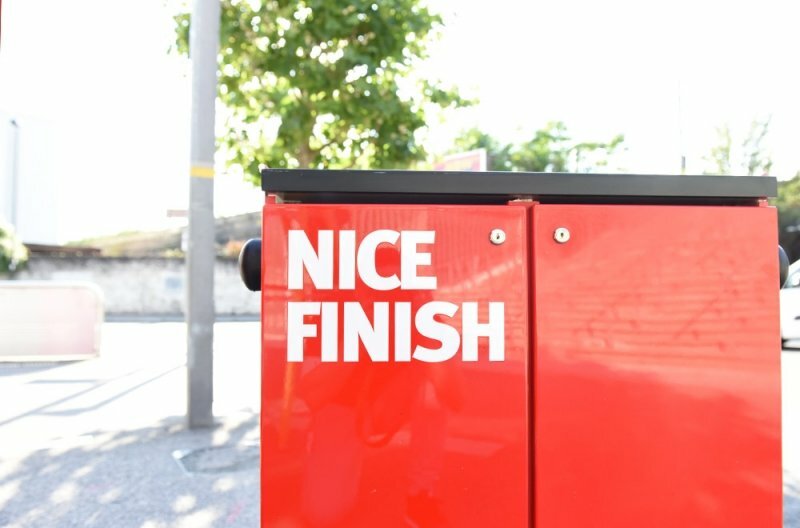 With a 6 week build time this was one of our fastest turn around jobs to date and with the 2017 season approaching delivery of this project was critical. 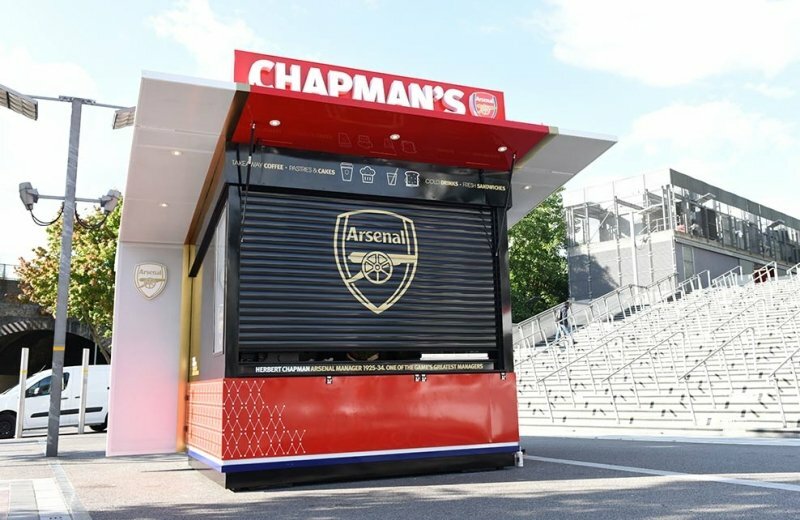 We fabricated the kiosk from scratch and took the project to completion in our workshop, built with a hydraulic system so it cold be moved around the outside of the stadium and positioned at various key locations. 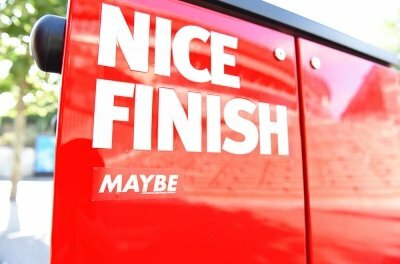 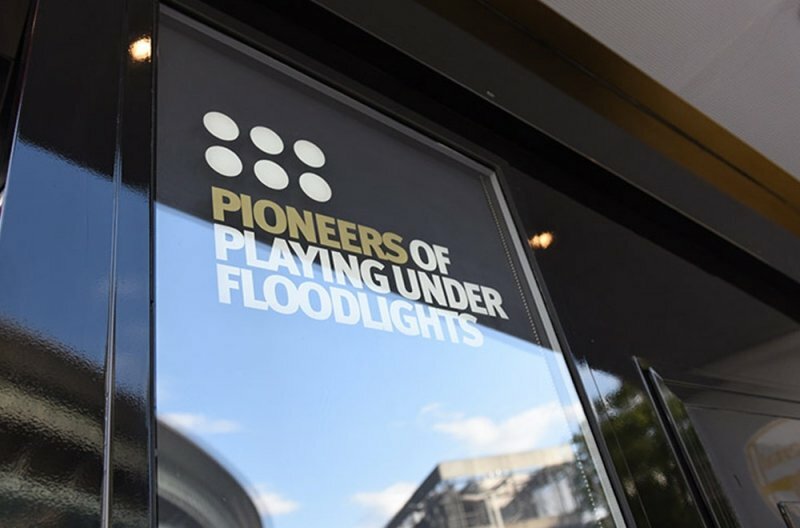 Full branded and with custom graphics this project was a real head turning achievement.